Opening hours: Shops are generally open 09.00-17.00 Mpn-Sat and open late to 20.00 on Thur. Larger chains also open 12.00-18.00 on Sun. 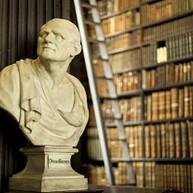 Glimpse at the detail in the renowned Book of Kells in Trinity College. This lavishly illustrated manuscript of the Gospels dates back to the 9th century, and it is simply a marvel of Early Christian art carried out by the monks’ steady hands. The 65-metre Long Room in the Old Library is an incredible sight, and it is filled with old books, marble busts and a barrel-vaulted ceiling. This is also the room that inspired the imagery of the Jedi Archive in Star Wars Episode II. Dublin’s newest museum tells the amazing story of the city in the 20th Century, and you can't miss it if you're in Dublin! 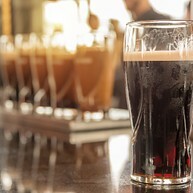 Come and experience the warmth of a real Irish welcome in a beautiful Georgian townhouse right in the heart of the city. 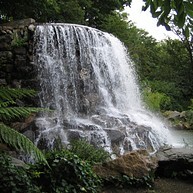 Dublin’s majestic Iveagh Gardens are the best-kept secret of the city. Enter a floral world of rustic grottoes, twinkling fountains and sunken lawns. The gardens were designed by Ninian Niven in 1863 and thry include a rustic grotto, cascades, fountains, maze, a rosarium, archery grounds, wilderness and woodlands. You’ll love this little slice of city heaven. The National Gallery of Ireland was established by an Act of Parliament in 1854 and it first opened its doors to the public in January 1864. Today the collection includes over 2,500 paintings and almost 10,000 other works created in different techniques including watercolours, drawings, prints and sculpture. Kilmainham Gaol opened its doors in 1796 as the new County Gaol for Dublin. Today the building symbolises the tradition of militant and constitutional nationalism from the rebellion of 1798 to the Irish Civil War of 1922-23. The great collection consists of a wide variety of object types, including manuscripts, photographs, newspapers, weaponry, artwork, medals, uniforms and personal effects especially related to the political imprisonment in the 1916-23 period, and to the experience of women during the Civil War. 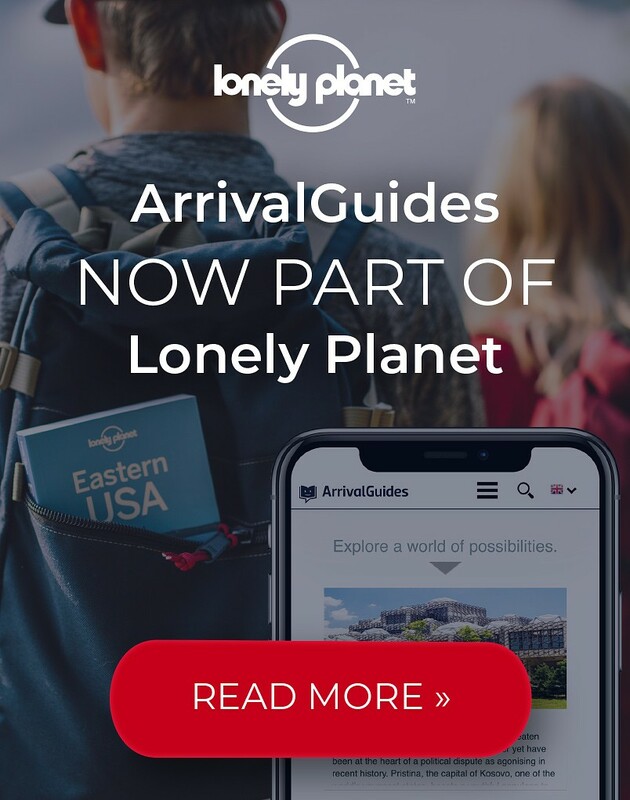 Dubliners love sport and adventures and the backdrop of beautiful mountains and rugged coastline, just few minutes away from the city centre, provide the perfect arena for an unforgettable experience. 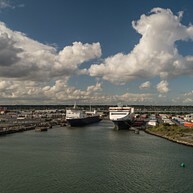 Aboveboard is a water sports adventure centre located in the heart of Dublin's south coast in Dun Laoghaire. The club offers kite-surfing lessons and rentals. 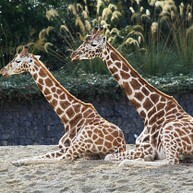 Located inside the equally wonderful Phoenix Park, Dublin Zoo’s spacious 28-hectare site is home to more than 400 amazing animals from around the world. Whatever time of year you find yourself in Dublin, it’s always worth a visit. Walk into the National Museum of Ireland on Kildare Street and you will be magically transported back in time to 7,000 B.C. Take time to visit The Treasury which features outstanding examples of Celtic and Medieval art, such as the famous Ardagh Chalice, the Tara Brooch and the Derrynaflan Hoard. 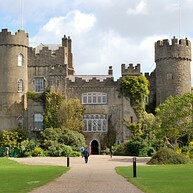 Malahide Castle, set on 250 acres of park-land in the pretty seaside town of Malahide, was both a fortress and a private home for nearly 800 years and it is an interesting display of different architectural styles. Many additions and alterations have been made to this romantic and beautiful structure, but the contours of the surrounding park-lands have changed little in 800 years, retaining the sense of the past. 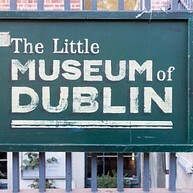 Dublinia is a heritage centre located in the heart of the medieval city of Dublin. There are three exciting exhibitions in Dublinia. Viking Dublin takes the visitor back to life in the city in Viking times. See what life was like on board a Viking warship, visit a Viking house and take a trip down a Viking street. 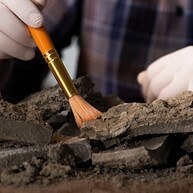 Investigate burial customs; explore the Viking legacy and much more. There are over one million stories buried in Glasnevin Cemetery, ordinary and extraordinary people. Glasnevin Cemetery Museum is a wonderful introduction to the wealth of national history. 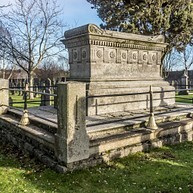 This interactive visitor attraction offers a fascinating view of Ireland’s Necropolis and the many renowned figures that shaped the country we live in today. It also provides guided tours of the cemetery which are a unique opportunity to learn more about Ireland’s complex history. 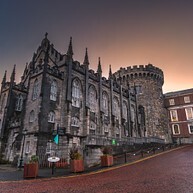 Dublin Castle is the heart of historic Dublin. Indeed the city gets its name from the Black Pool - 'Dubh Linn' which was on the site of the present Castle garden. The Castle stands on the ridge on a strategic site at the junction of the River Liffey and its tributary the Poddle, where the original fortification may have been an early Gaelic Ring Fort. The Irish Museum of Modern Art is Ireland's leading national institution for the collections and presentations of modern and contemporary art. The Museum presents a wide variety of art in a dynamic programme of exhibitions, which regularly includes bodies of work from its own Collection. 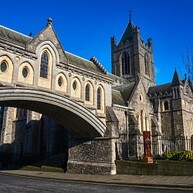 Christ Church Cathedral was founded as far back as 1028 and it is the spiritual heart of the city, and one of the top visitor attractions in Dublin. Step inside and you can enjoy the cathedral’s beautiful interiors and the fascinating medieval crypt.